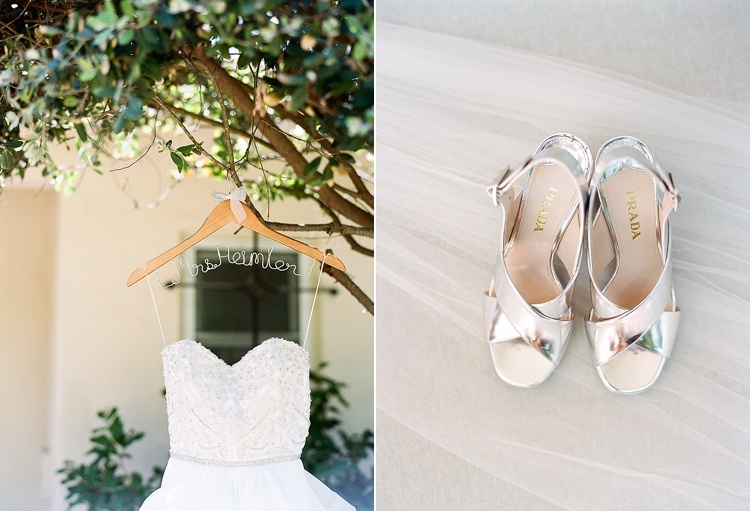 I was honored to photograph the wedding of Genae and Michael at The Inn at Rancho Santa Fe last summer. 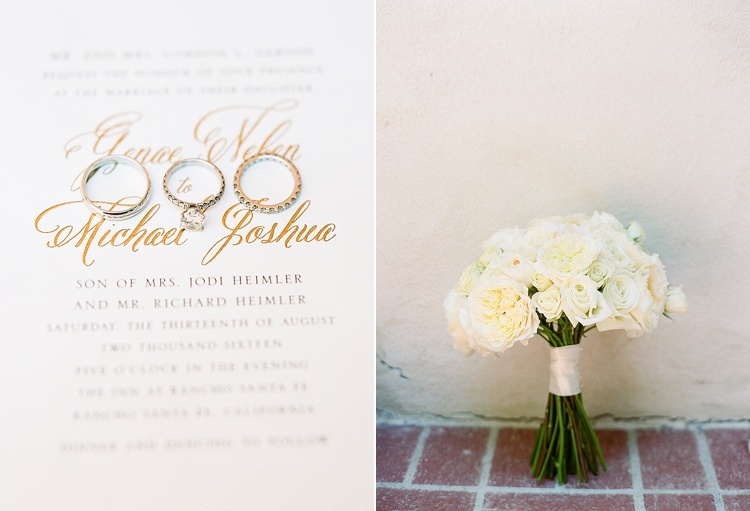 Their wedding day was modern and elegant with some of the most beautiful florals I’ve ever seen! They were wed under a stunning chuppah and danced away the warm summer evening under the stars. Congratulations, Genae & Michael! Thank you for allowing me to document your wedding. Images photographed with a Nikon D810 and Contax 645 on Kodak Portra 400 film.